- Day to day events are recorded at the fund level using the basis of accounting for fund financial statements. 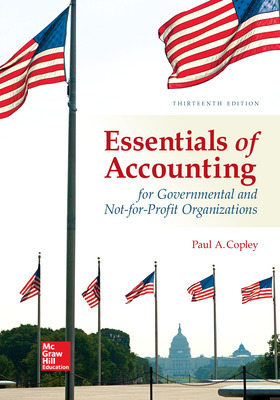 Governmental activities are recorded using the modified accrual basis. The fund-basis statements are then used as input in the preparation of government-wide statements. The preparation of government-wide statements is presented in an Excel worksheet.